The CCE Paddling Club offers training and racing opportunities to all levels of paddlers. Our programs follow the Sport Canada Long Term Athlete Development (LTAD) model and vary in age and skill level. We have a program for everyone, from complete beginner to Olympic hopeful. Scroll down to find out more about our Competitive pathway. Click on a photo to register for upcoming events and programs for each LTAD level. The FUNdamentals stage is all about fun and getting comfortable in and around boats and the water. At the CCE Paddling Club we are passionate about introducing new people to the paddling community. It's never to early to start paddling and the CCE Paddling Club is a great place to start your journey. Learn to Train athletes are in their first year of paddling. Starting with the basics, the focus for these young future stars is having fun and learning the skills that will allow them to be successful at events such as BC Summer Games and other fun development events around the Fraser Valley. Train to Train athletes are in their second and third years of paddling. At this level, these young racers are introduced to the excitement of whitewater which opens the door to new possibilities for fun and adventure. At this point, our athletes are developing skills to help them achieve success at Provincial and National level events. Train to Compete athletes are now in their third or fourth year of paddling and are ready to make the step onto the national podium and Jr National Team. 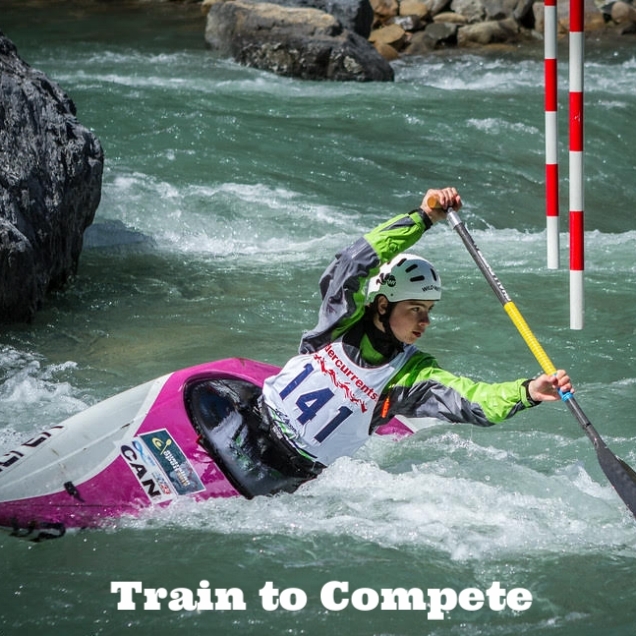 Focusing on refining their technical skills while learning more subtle tactical skills, these athletes are preparing to take on the whitewater world and dreaming of the Olympic Games. Train to Win athletes are elite athletes focused on winning at the international level. These athletes train hard and train often and have their targets set on world and Olympic podiums. These athletes don't just dream of the Olympics, they can almost taste the medal in their mouths. 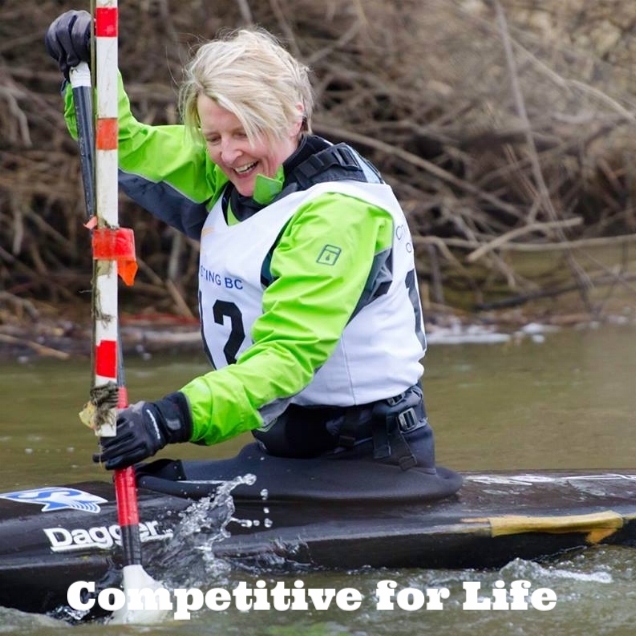 Competitive for Life athletes love paddling and thrive on the idea of Sport for Life. There is no age limit for these paddlers and it's all about fun competition for everyone. Paddlers in this category range from young paddlers who enjoy competing for fun all the way up to retired national team athletes who still thirst for the excitement of sitting in the start gate.